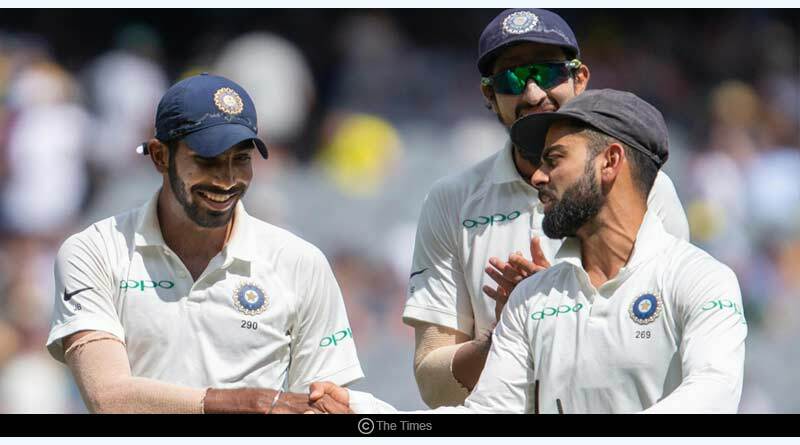 Do you know Australian supporters were ejected after racist chanting during the recent Australia Vs India test cricket 2018? 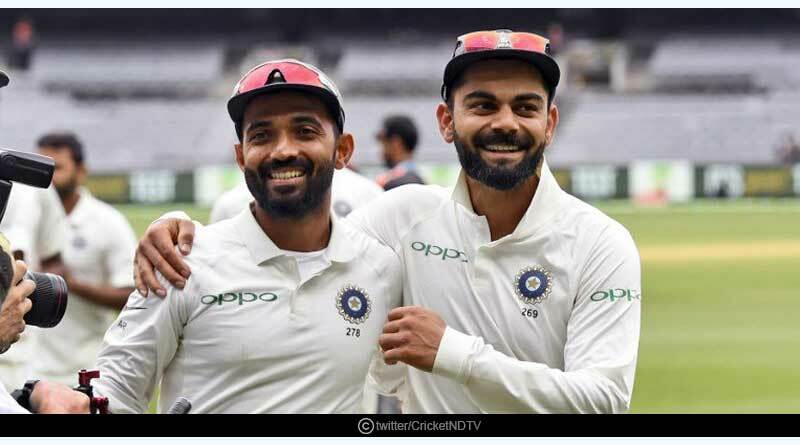 Stooping to their lowest, Australian supporters indulged in a pathetic display of singing racist chants at the Indian supporters on Day 1 of the third test between Australia and India. It was an embarrassing display by the home side supporters, one that has disgusted everyone and let down the country as a whole, there was unrelenting chanting at the Indians in an attempt to degrade and demean them at one of the most iconic stadiums in world cricket. Local police were alerted after shouts of “show us your visa” were heard in Bay 13 at the MCG’s Great Southern Stand by a section of the crowd. The footage of the same was handed over to Cricket Australia after a section of the supporters complained in relation to the comments which were clearly racially motivated and fuelled. Victoria Police and stadium management were subsequently called to intervene in the matter. The stupid and idiot supporters who tried to demean the game were given several warnings by the authorities present before the Australian supporters were ejected after racist chanting at the MCG. Cricket Australia with an aim to clean up the issue, released a statement asserting that they are completely against racism and abuse, and would be monitoring the remaining action for signs of abuse. The test match has been marred by shoddy and poor behavior from the local supporters. 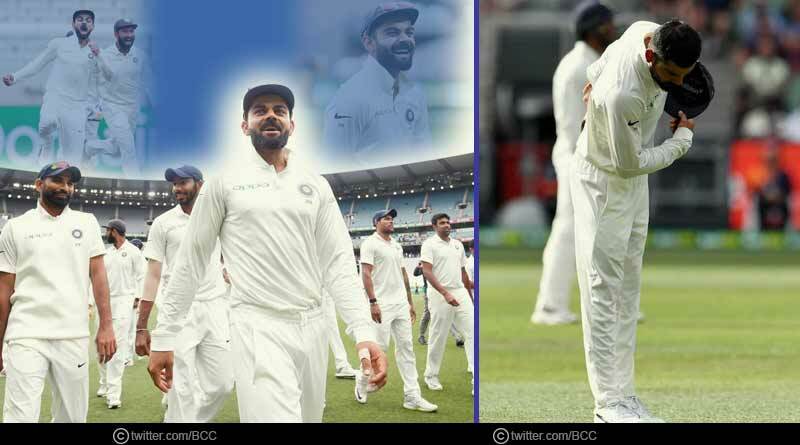 Not only did they indulge in the above incident but booing of various players has also been a feature of the match so far, including that of India captain Virat Kohli and also the Australia all-rounder Mitchell Marsh. The chants at Virat Kohli were more intense with the Australians indulging in repeatedly calling him a wanker. 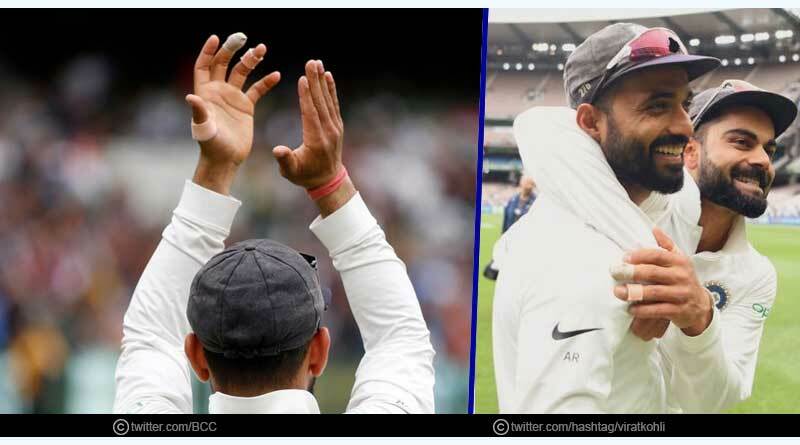 The Indian captain meanwhile gave a perfect response to the abuses being hurled at him, bowing down to a section of a crowd from the centre of the ground in response. What added to the disgust and unpleasantness of the whole scene was his fellowmen laughing at his racist comments. The incident didn’t go down well with Indian supporters who took to Twitter to bash Kerry and his compatriots for trying to show in bad light a country’s culture which is older than Australia’s existence itself. Kerry isn’t new to making controversial statements though. Clearly carrying an air of elitism about him and his country, he had mocked India’s Ranji bowlers on Day 1. Speaking in relation to Mayank Aggarwal’s half-century he had compared India’s domestic players to canteen staff. Kerry had received a strong reply from Indian coach Ravi Shastri who was ruthless in his reply to Kerry’s mindless and shameless comments. “Let’s not take it from [Mayank]. [India] could have easily been three down for 80 and it would have been a different ball game. He dug deep and he’s got a message for Kerry – when you do open your canteen, he wants to come and smell the coffee. And he wants to compare it to the ones back home in India. Is the coffee better here in your canteen, or the one back home?” Shastri said. Cricket Australia’s zero tolerance policy is made a mockery of when supposed experts of the game in the country take to slandering other countries and their players like this, stooping down to the lowest step possible when things don’t go their way. What’s more surprising is that this is the country, its players and management’s approach to the game in a year when they’ve apparently been trying to clean up their act. Hit by the ball-tampering scandal, one that brought the downfall of Australian cricket, making them fall massively in everyone’s eyes, Australia have tried their best to improve their image in front of the world. However, steeped and dug with great vigour into their system is this attitude of mocking and insulting their counterparts off and on the field, it is something that they clearly aren’t able to cleanse. It’s high time for the country to realise that the Australian way of cricket is a hated one, something no one likes to see. A country where parents hesitate from sending kids to cricket training due to the animosity and violent behaviour prevalent at the camps. A country that is just engaging in covering itself in more filth at the moment, something their results are doing more than enough of giving it back to them and embarrassing them on the global stage. For more articles like Australian supporters were ejected after racist chanting at the MCG, do Subscribe to our newsletter and follow us on Facebook, Twitter and Google+.